Why Buy From AutoFarm Mobility? AutoFarm Mobility has been serving the Indianapolis area for more than 20 years and our commitment to unparalleled customer service has never wavered. For those who visit our mobility dealership in Middletown, IN, quality of life is as important of a factor as finding the right product for you. That’s why you’ll receive a personalized experience whenever you visit the mobility experts at AutoFarm Mobility, because everyone who visits our store has a unique situation that demands equally unique attention. Let us find the perfect solution for your mobility needs at AutoFarm Mobility. There’s simply more selection at AutoFarm Mobility! Other mobility dealers in the Indianapolis area focus strictly on mobility vans, but we believe that our client base deserves more. That’s why we’re proud to also sell power chairs, scooters, lift chairs, vehicle lifts, ramps and more. We have a two-decade reputation of serving our Indiana disabled community with a strict devotion to providing the best possible sales experience for each individual customer. 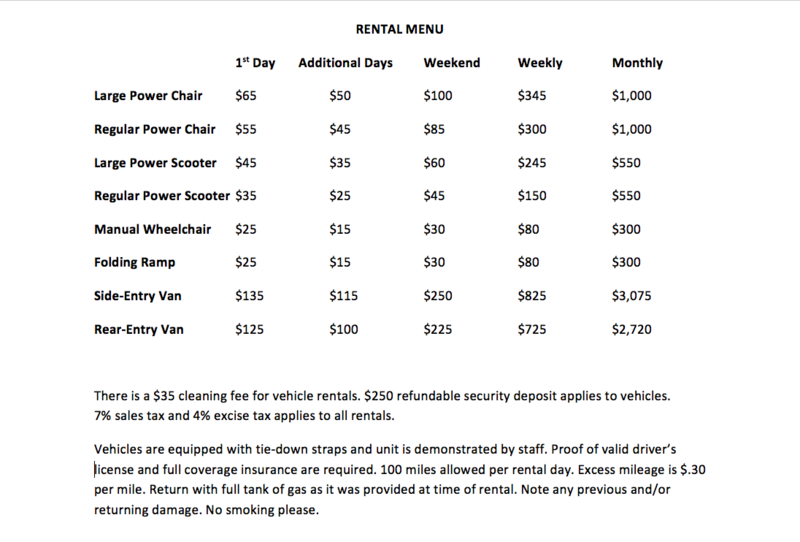 For those on a budget, we sell quality, pre-owned mobility vans, scooters and powerchairs. We offer a lowest price guarantee promise on our products, so you don’t have to worry about whether there’s a better price out there. The best and lowest price is guaranteed to be us! Our service team is certified and trained to perform repairs, maintenance and installation on all our mobility equipment. AutoFarm invests thousands of dollars each year in training, so you can rest assured your mobility aid is being serviced by the best of the best. Our secure website is designed to keep all personal and payment information secure. We are partnered with a reputable payment processing company, Heartland Payment Solutions, to ensure that all of our customers’ information remains safe and private. Look for the free shipping icon when you shop online to claim the free shipping we offer on most products. We deliver to Utah, Indiana and neighboring areas! We want our customers to be 100% satisfied with their purchase, which is why we offer no-hassle returns on all our products. We proudly practice “The AutoFarm Way,” which is our personal mission to improve the overall quality of life for all of our customers. No matter what your mobility needs are, we’ll work with you one-on-one to find the best possible solution for your unique situation. AutoFarm Mobility is located in Middletown, IN, with additional sales locations in Logansport, IN and American Fork, UT. Visit one of our mobility dealers soon and let us improve your quality of life!